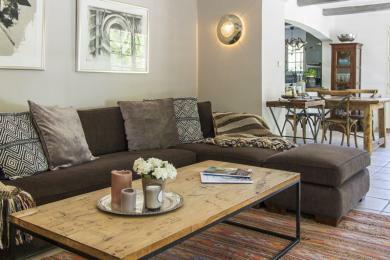 Luxury holiday villas in Saint Paul en Forêt. 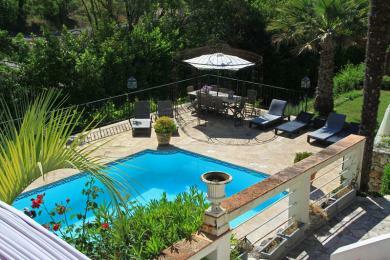 Charming country side house near Saint Paul en Forêt, Provence. With private pool and separate guesthouse. Sleeps up to 6-8 persons. 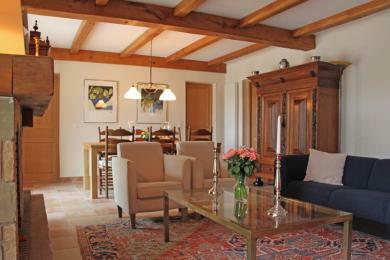 Luxury family villa with large private pool and guest house in Saint Paul en Forêt. 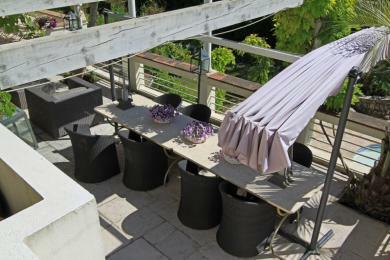 The villa is located in a beautiful garden within walking distance of the village. 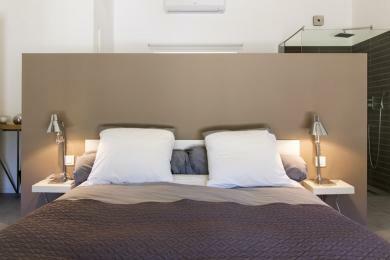 The guesthouse has two bedrooms with en- suite luxury bathrooms. Suitable for a stay of two families with children. The villa sleeps up to 6-10 guests. 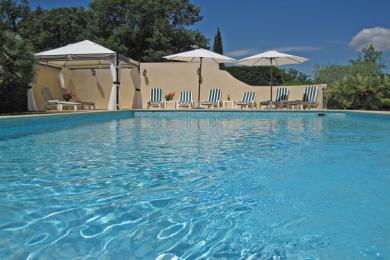 Comfortable holiday home with private pool near Saint Paul en Forét, Provence. The house offers 5 bedrooms and 5 bathrooms making it a good choice for larger families. Sleeps up to 10 adults and 2 babies.